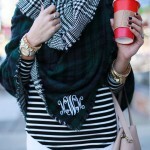 Sorry it’s been foreverrrr since I blogged! It’s been crazy over here! On Wednesday we moved the big stuff into the house so we could wake up in our house for the first time on Thanksgiving which was unorganized and exhausting since I hurt my back but we did it. Thursday we got up and had coffee and unpacked a few things before getting ready and heading over to my parents for dinner and then the hubs parents for another dinner. Can you say STUFFED?! It was great to spend the day with our families and we have so much to be thankful for! After dinner we went back to our condo and filled up the car with another load of stuff to bring back to the house and unpack some more. It’s safe to say I hope we don’t move again for a veryyy long time. Friday morning we slept in a little and had coffee before heading over to the condo and do a full day of packing and moving. Thank goodness the hubs parents and sister and brother-in-law offered to help us because we would not have been able to get as much done without them since I’m pretty much useless with my back. Ugh, so frustrating. I can’t even tell you how many car loads went back and forth and how many boxes got packed and moved but it was crazy town. You don’t realize how much stuff you have until you have to put it all in boxes and then you’re like am I a hoarder or is this normal? It’s normal we decided but still cray cray. And we don’t even have kids yet, gah! I can’t even imagine how much more stuff we will have then! Anyways, we literally moved the entire day and I didn’t even get to do any Black Friday shopping besides running quickly into Bath and Body Works for some soap for the house. 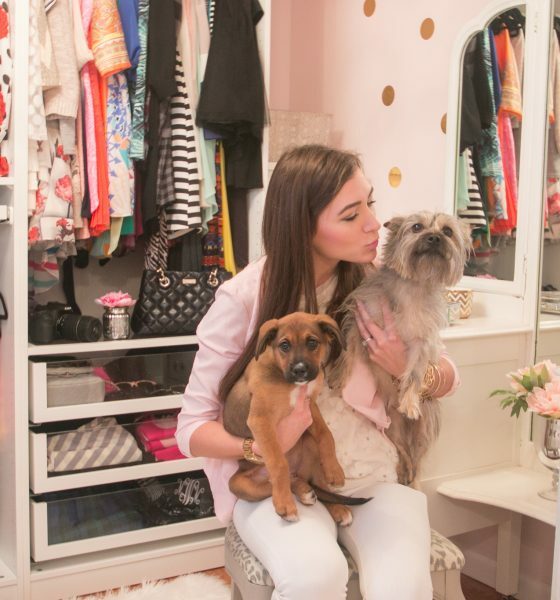 I saw there were TONS of great deals to be had so I hope you all did some fun shopping for me! Oh I did run into Homegoods and Tuesday Morning quickly for some miscellaneous things and scored some adorable Kate Spade linens and an awesome folding wine tray stand. AH! So fab. Then it was off to bed to get ready for a full weekend and to rest my poor back. On Saturday I unpacked almost the entire kitchen which takes way longer when you can’t really bend over and then picked up my sister-in-law for some fun painting projects. 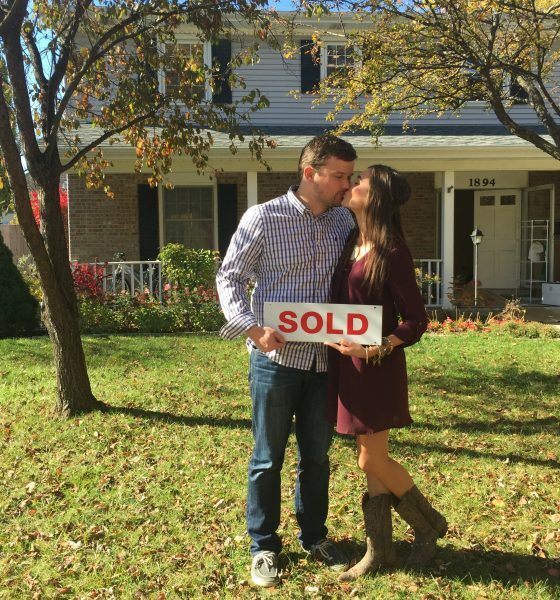 Since we just bought a house we have to be selective with what we spend our money on which means no unnecessary purchases right now. So I decided to get creative and turn a couple of pieces that we already have into ones that fit the style I’m going for the house. So sadly I didn’t have my freaking memory card in my camera soo there are NO before and step by step photos to share of the coffee table and bar table. I am beyond annoyed about this let me tell you. 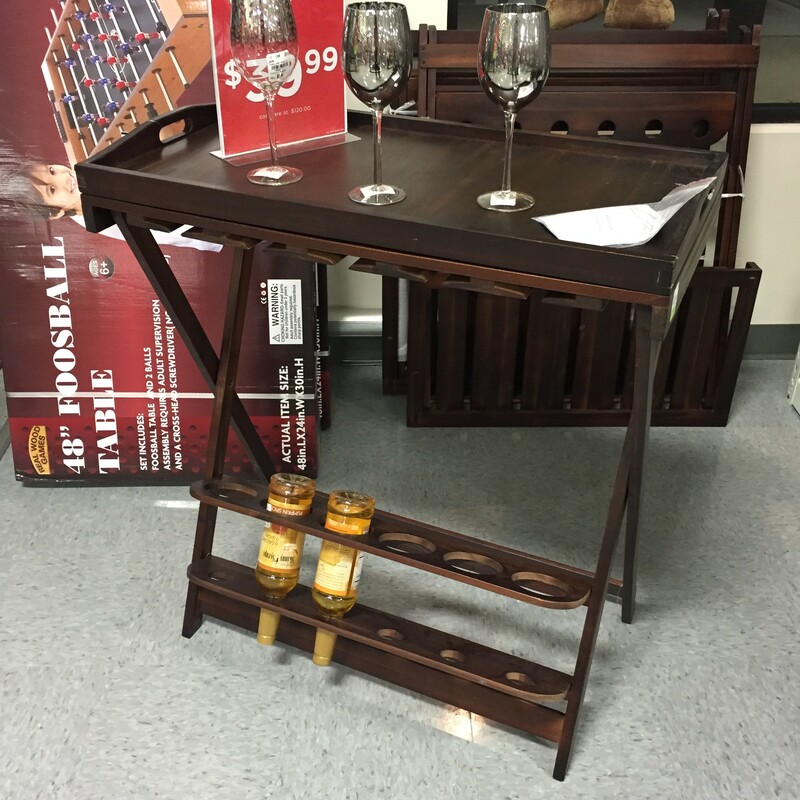 🙁 So for tonight I am just going to share the photos of the wine tray table and once I finish the coffee table and do the media center I will share those pics. Here’s the photo I sent my sister-in-law in the store and said I’m getting this and making it gold haha. Got this little cutie on super sale for 39.99! Woohoo! When you can’t afford the things you want you have to think outside the box. 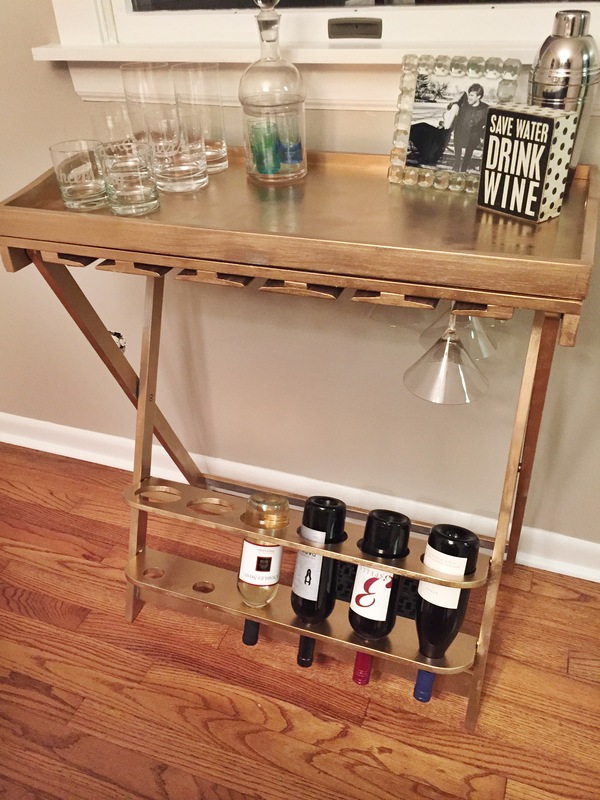 I love gold bar carts but they are so expensive so this little DIY is my affordable option. Wipe it down with a damp paper towel to remove any dust. 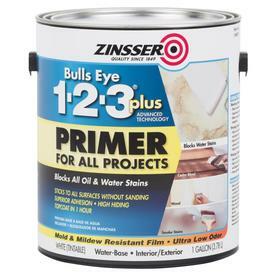 Then apply one coat of Bull’s Eye All Purpose Primer (I use this for walls and furniture, it’s great) and let dry for a couple of hours. 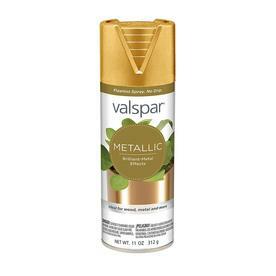 Once it’s completely dry, apply one generous coat of Valspar’s Gold Spray paint in your open garage or outside where it’s nice and ventilated and let dry overnight. Then your cart is ready to be stocked and set up in the perfect spot. I chose our dining room which I will share a photo of tomorrow and love it. I can’t find the rest of our wine glasses or champagne flutes right now but you get the idea! 😉 I added our adorable Kate Spade bar ware and can’t wait to add some other cuteness to it! What do you think? So cheap and easy, right? I’m so happy with how it turned out! Since I hurt my back last week I wasn’t able to work at all and I’m finally feeling a little more mobile so I’ll be back with Riley tomorrow so I’m off to get a good nights sleep! Sorry for the radio silence the last few days! I hope you all had a wonderful Thanksgiving! November 25: Today I am thankful for a brother that helps me run errands when I can’t do it by myself. My siblings are the best! November 26: Celebrated 2.5 years of marriage today and so thankful for the blessing my hubby hubster is in my life! November 27: So thankful for all the family members that spent their entire days helping us pack and move. We legit couldn’t have done it without them!! 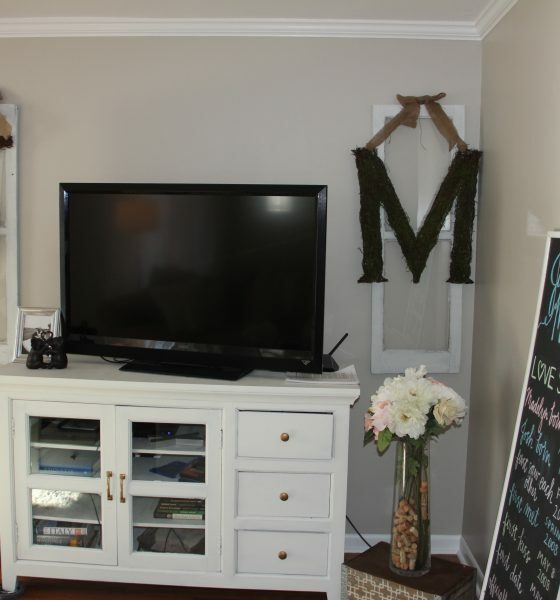 November 28: So thankful for my sweet sister-in-law for helping me get supplies and paint my furniture for most of the day! November 29: So thankful for small moments to be grateful. Like taking pictures with your little family where there aren’t any distractions and you can just think about how blessed you are and how much love there is in your life. I love the cart in gold!